Over the weekend, 500px shut down its Marketplace, which was set up in 2014 and allowed members to license their photographs for commercial use through its platform. And with that, users have also lost the ability to share their work with content creators to remix and use in their own projects under Creative Commons licenses. 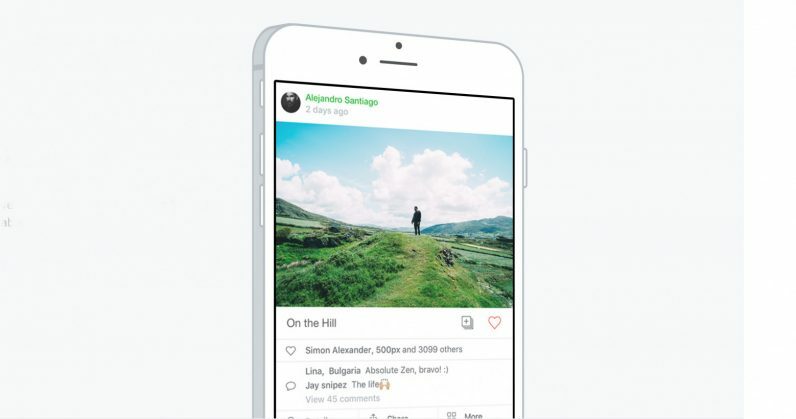 The change will affect not only 500px’s community of 13 million users around the world, but also those who relied on the platform for images to purchase directly from photographers, and use publicly licensed ones for free. Photos will now be available exclusively through Getty Images for most countries, and through VCG in China – and you will no longer be able to search for or download free images on the site. The company announced its partnership with Getty a month ago, and the shift to licensing exclusively through Getty and VCG went into effect on July 1. The Verge noted that 500px explained its decision to kill off its CC-licensed image search was driven by the fact that not many people were using it. That said, it was home to more than a million free images, and the announcement gave people like the Internet Archive’s Jason Scott very little time to grab 3 terabytes’ worth for the Wayback Machine so they’re preserved and made available to the public once again. It’ll be interesting to see how the change affects users who aren’t primarily looking to sell their pictures and are more keen on simply showcasing their portfolio as they develop their skills. If you’re looking to move, there’s always Flickr, which offers 1TB of free storage.